I am a huge fan of personalised jewellery, especially when it relates to my children. Over the years I’ve had a number of personalised items with the children’s initials and names, and yet as the years passed and the children kept coming, it became increasingly difficult to fit five names onto one piece of jewellery! 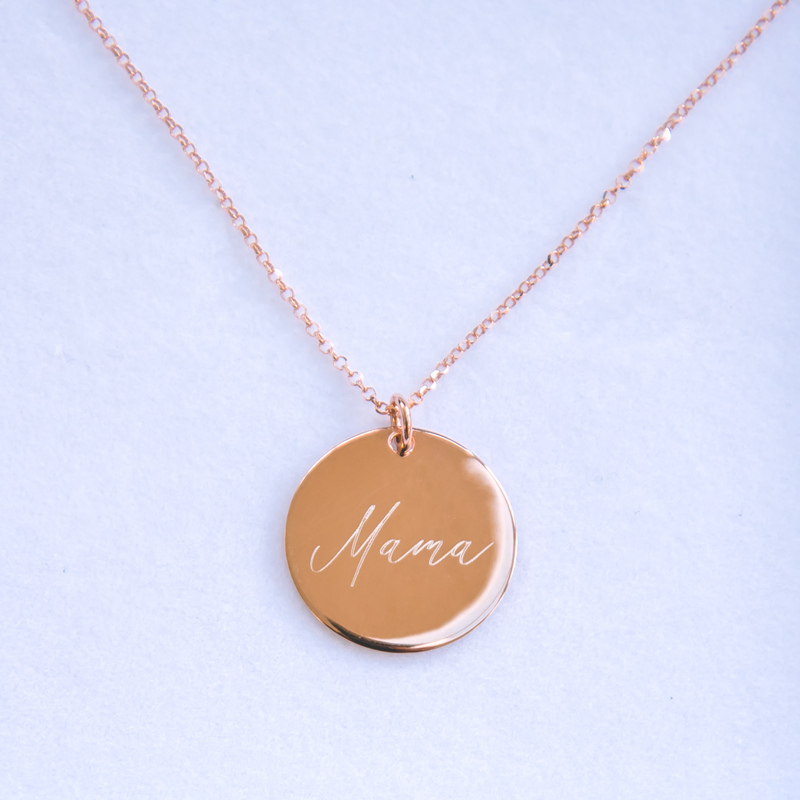 For that reason I have started to look for alternative ways to still hold my children close but without necessarily needing their names engraved on every item I wear, and for that reason this “Mama” necklace from Bloom Boutique is just perfect! 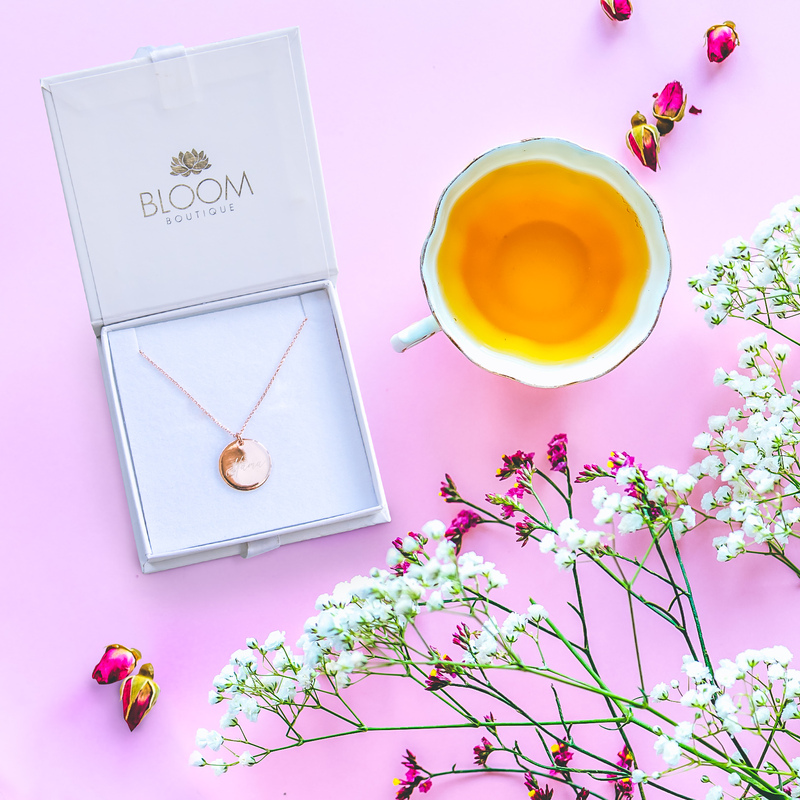 Available in silver and rose gold, the Khloe “mama” necklace can be personalised with any memorable name, words and date to create something personal for someone special. On a stunning 20mm disc with a standard length chain (45cm) it would make a gorgeous gift for Mothers Day or a new Mum. For something extra special you can add a Swarovski birthstone of your choice (+ £3), as well as the option of a luxury gift box with beautiful foil cards. With free world wide delivery this is the perfect gift to send to those who you can’t be with this Mothers Day or, if you leave everything til the last minute like me, paid tracked express delivery is available. For the chance to win the Mama necklace with a RRP of £38 simply enter via the link below. One winner will be chosen at random and notified via email at close of giveaway on March 31st. Good luck! Previous Post: « WIN LOL Surprise! Interactive Live Surprise Pets! I would love to win this for mum. She does so much for myself and young brother, this would be the perfect thank you gift. id love this for my sister whos just become a mummy for the first time to the most beautiful little girl. I would like to give it to the foster children to give to my dear Daughter who has given them a long term home and lots of love & kindness. I’d love to win this!, I’d have to keep it for myself. I’ve not got anything like this and it is beautiful. Would love to win this just for me, please! Really lovely piece, I’d pair it with a small engraved ‘initial’ pendant that I got in honour of my son. It’d be the perfect pairing! Fabulous & love the personalisation. My daughter had her first baby in December so I would to give this to her. For my significant other. It’s really lovely. I would like to win it for my niece to give her mum. I would absolutely love to win this for myself, it is lovely. I’d love to win this for my mum! She would love it! My wife. Some my sons would be able to give it to her on Mother’s Day. I’d love to win this for my mum. I would give this to my daughter who is an amazing mama. 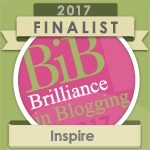 I would love to win this for my younger sister-in-law who is absolutely amazing with her three children. For me – as I’ll be a single mum for the first time this Mothers Day, it would be a lovely treat! I would like to win this necklace for my sister. I would love to win this for myself, it’s gorgeous. I’d like to win it for my sister-in-law. How pretty, I would love to win this for my mum, thanks. I would like to win this for my Mum. 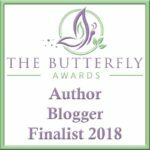 I would like to win this for my daughter who is a wonderful Mama! I love this. So pretty. As a mum of four boys I’d love to keep this for myself. 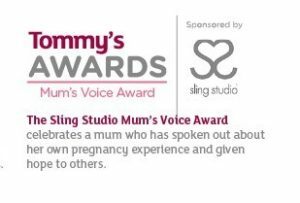 Would love to win this for my mum. Would love to win this for my daughter. It’s beautiful. I’d give this to my Mum.